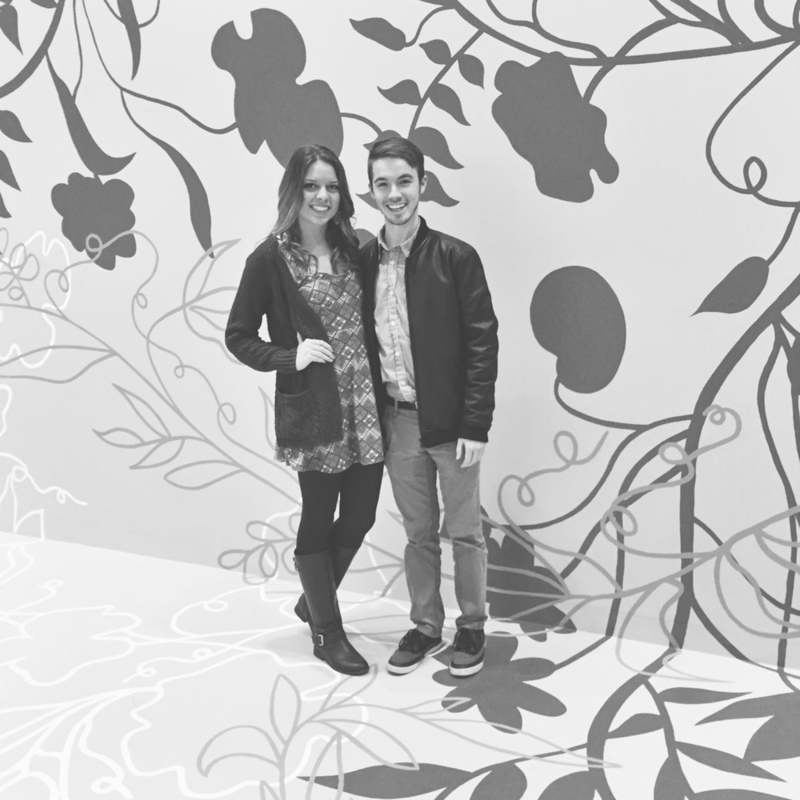 Yesterday I got to explore some new pieces at the SCAD Museum of Art for our annual DeFine Art exhibit. 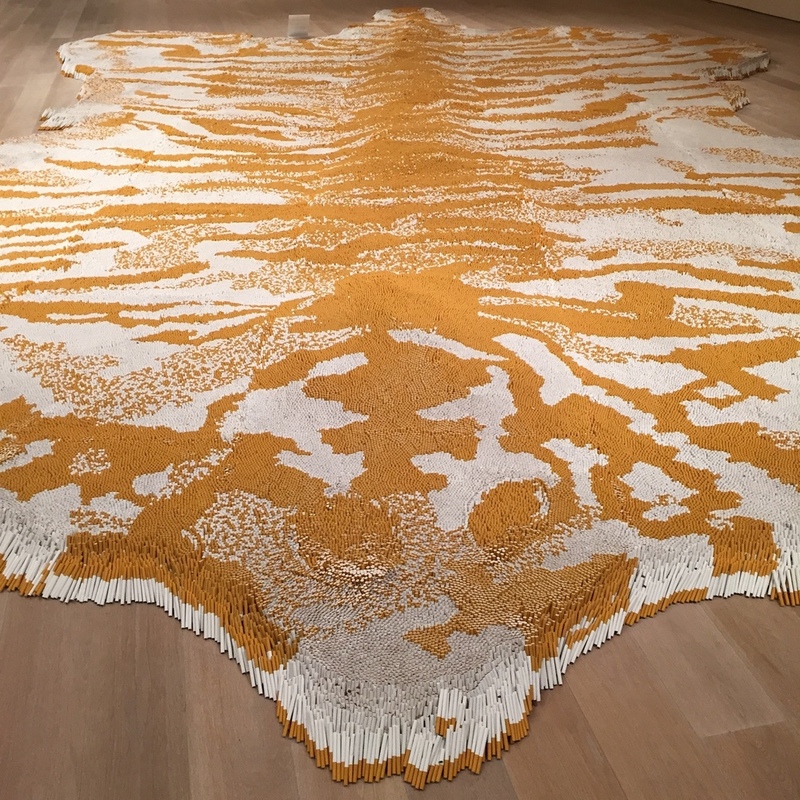 My favorite was this piece by Xu Bing, a tiger rug made entirely of cigarettes…. so cool!